Action Moving Services is ready to help with your residential or commercial move in the Minneapolis, St. Paul and Burnsville area, as well as nationwide and internationally. Whether you are moving around the block or across the globe, we have the team and fleet to get your belongings to their new home. We are proud to be a leader among regional moving companies with a consistent rate of pick-up and delivery timeliness. More than 98 percent of the time, we arrive when we say we will, and have your possessions where you want them promptly. This success comes from a highly trained and experienced staff that is expert when it comes to planning, packing, taking inventory and transporting. Each and every mover represents the lofty industry standards that Action Moving Services upholds. 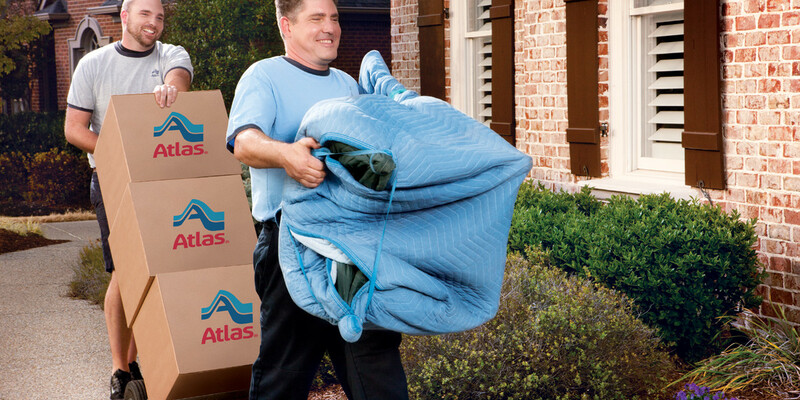 Other moving company’s policies might be to stay within certain zip codes, or to only provide the truck and muscle. Here at Action, we do it all. As business and household movers, we offer diverse service, and are able to ensure that all the bases are covered. We recognize the delicate nature of your things and household goods, and treat them with the same care that we would our own. As local and international movers, we are familiar with the details and requirements of crossing borders. From bringing valuable artwork to a new continent to moving an industrial company to a new overseas base, we transport goods safely and efficiently. Between Minneapolis and Australia, you won’t find more reliable movers than Action Moving Services. Call today to get started with your successful relocation project!